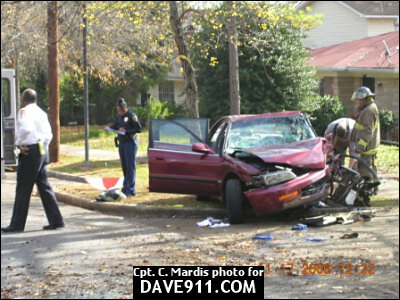 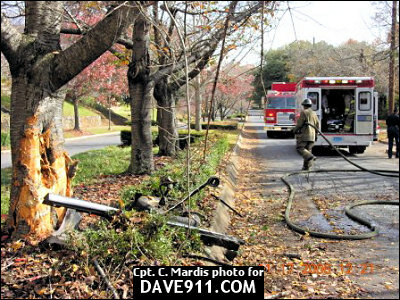 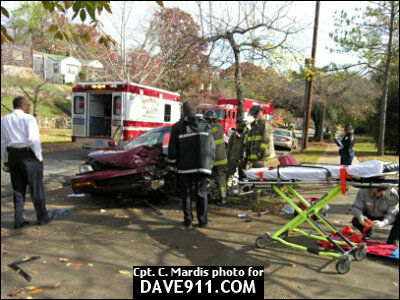 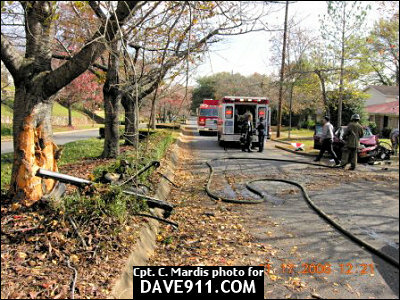 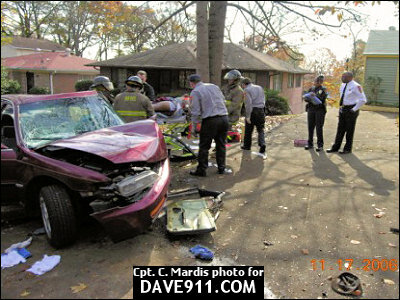 Captain Mardis sent the following pictures from an MVA where a car struck a tree on Bush Blvd. 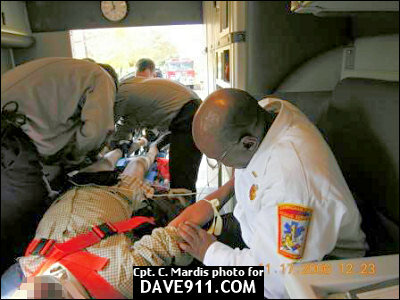 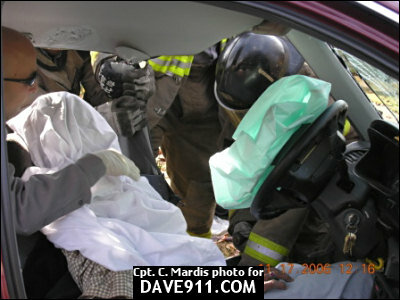 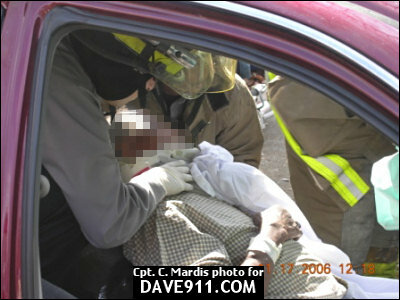 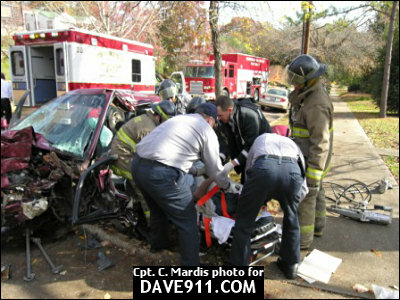 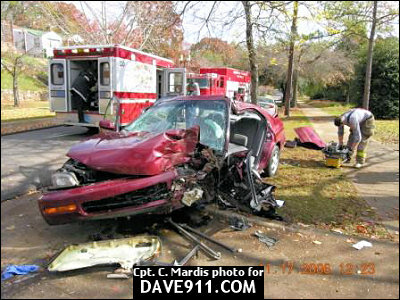 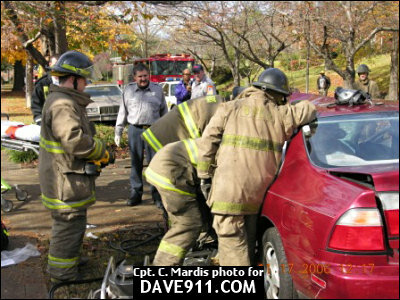 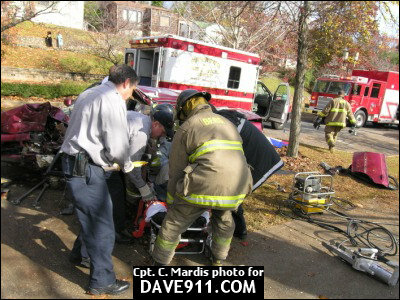 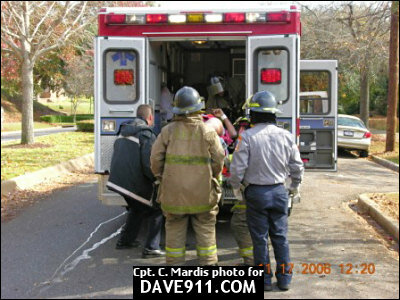 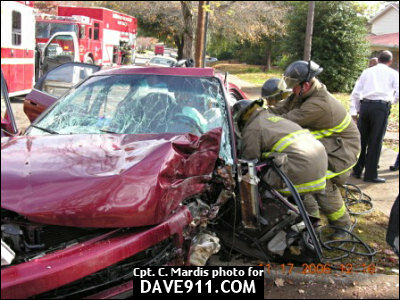 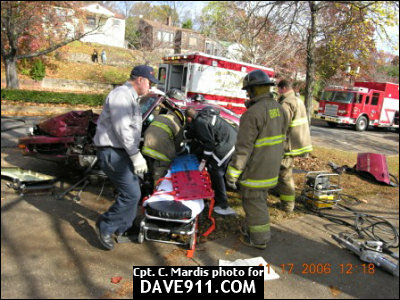 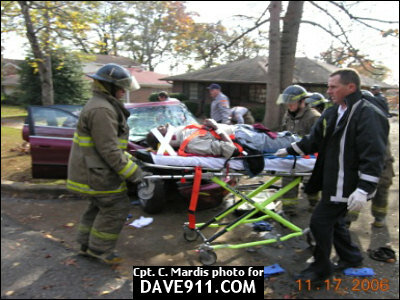 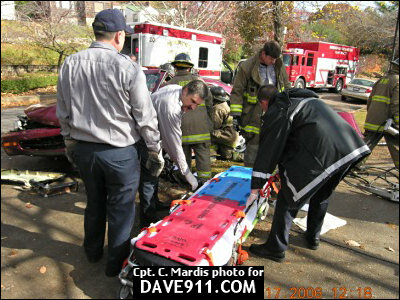 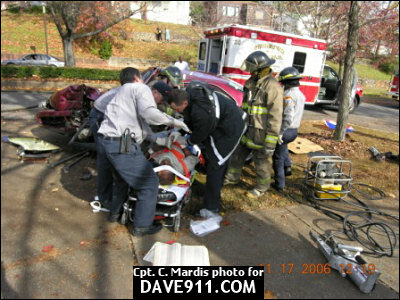 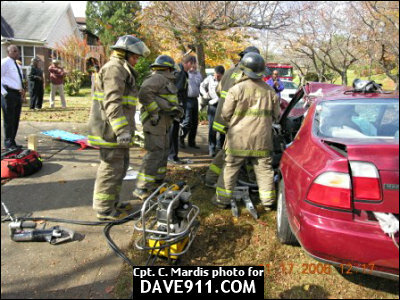 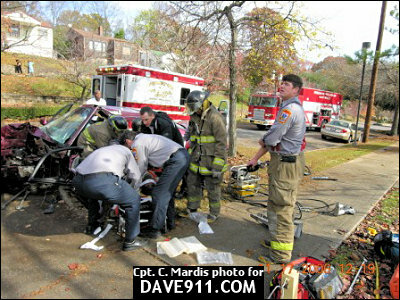 The patient, who had to be extricated, sustained a broken femur, as well as, head, neck and body abrasions and pain. 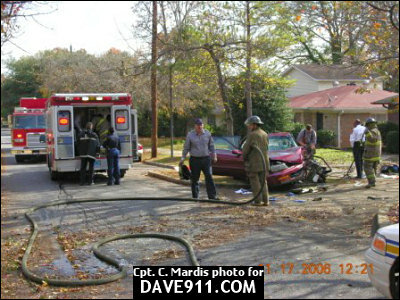 The car was, obviously, totalled. 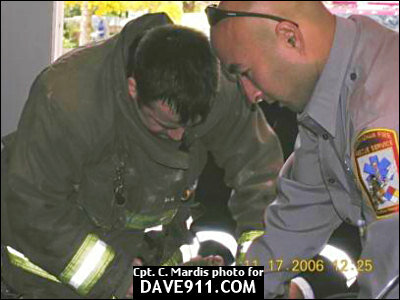 A special thank you to CAPT Mardis for sharing these photos! 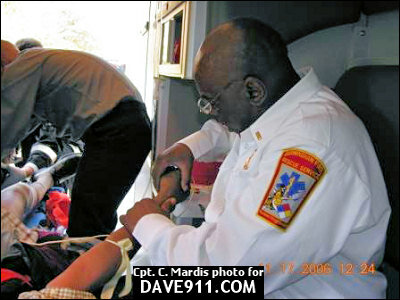 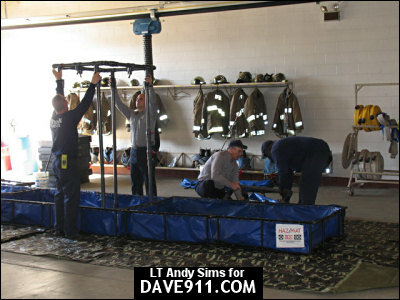 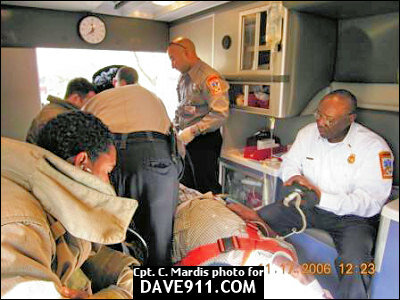 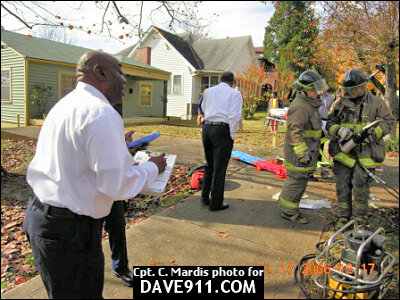 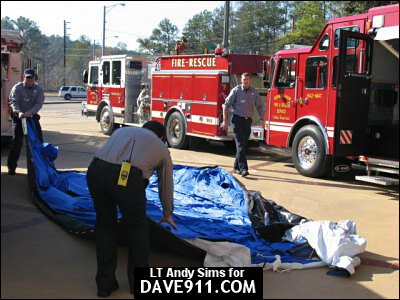 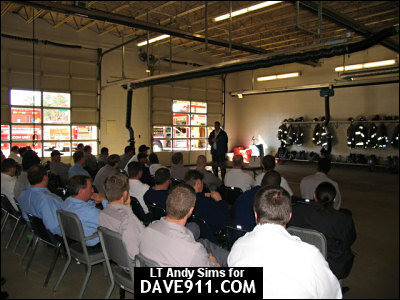 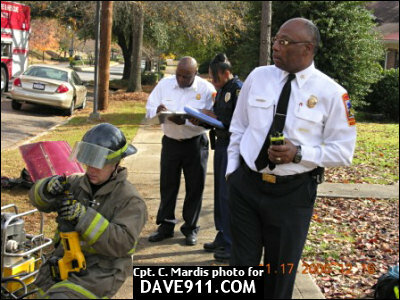 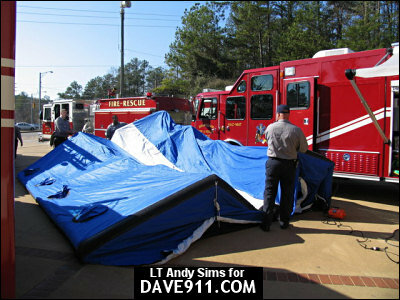 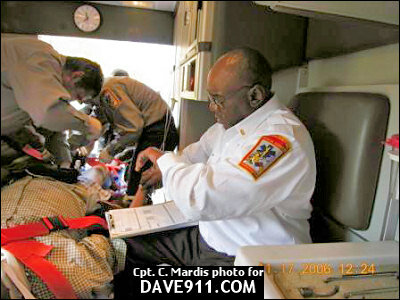 Lt. Andy Sims sent the following pictures from the multi-jurisdictional training session held at Birmingham Station 32 on 12/17/06. 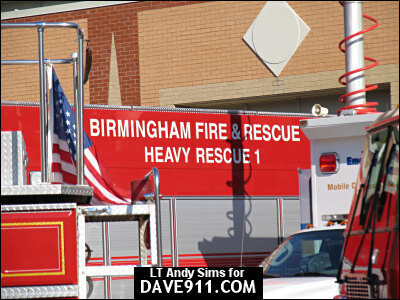 Participants included: Birmingham, Cahaba Valley, Hoover, Jefferson County EMA, Mountain Brook, North Shelby, Rocky Ridge, & Vestavia Hills. 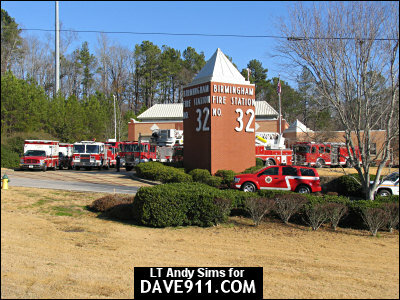 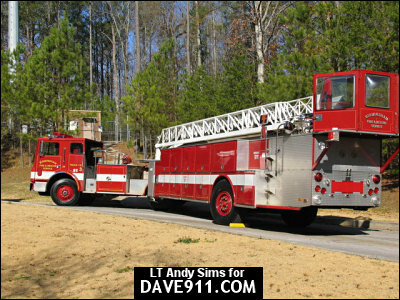 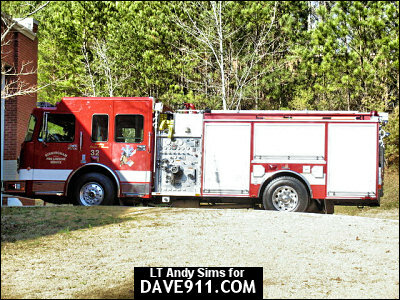 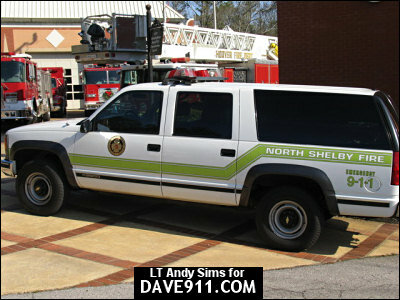 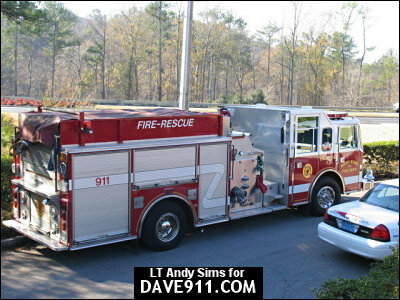 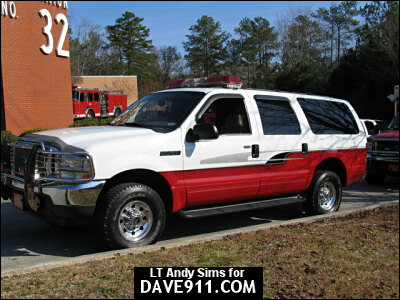 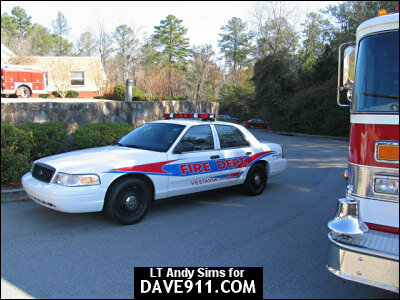 I want to say a special thank you to Lt. Sims for sharing these great looking pictures! 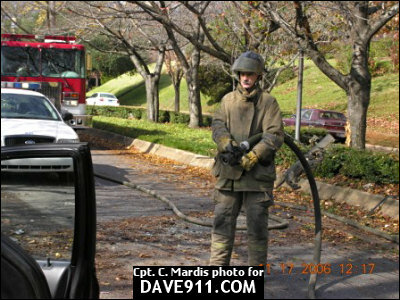 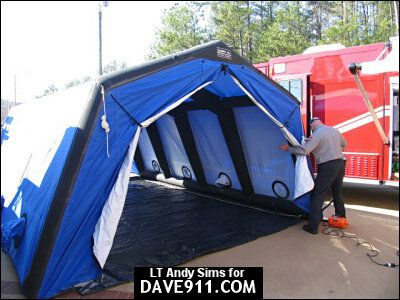 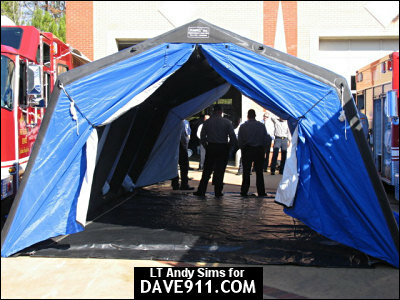 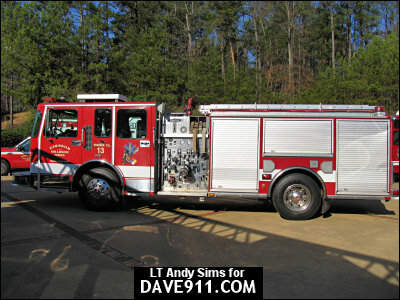 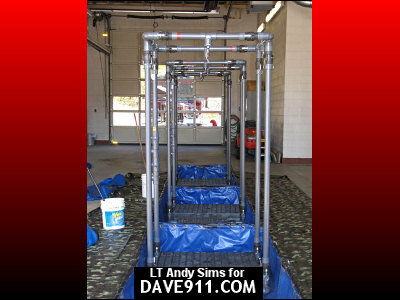 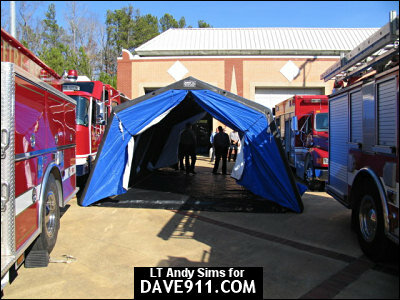 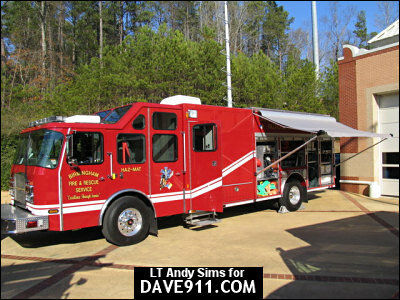 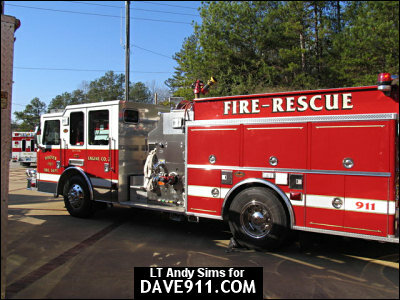 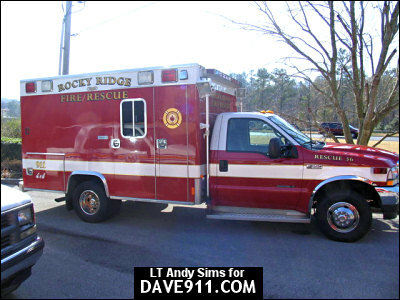 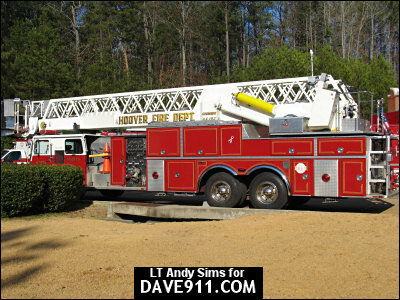 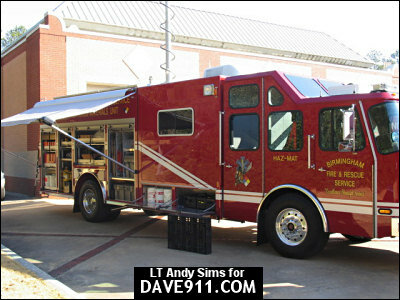 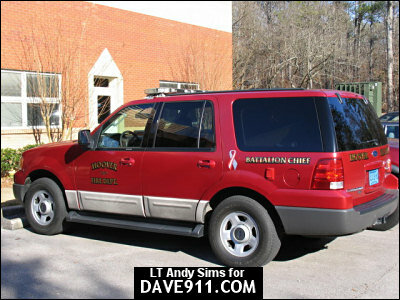 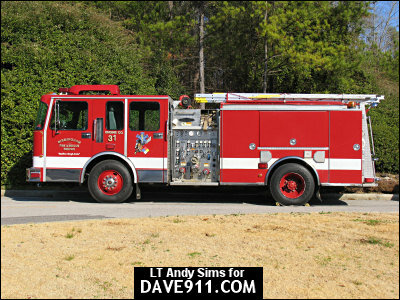 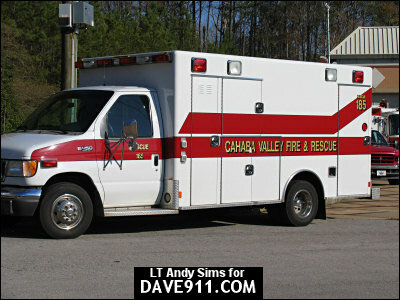 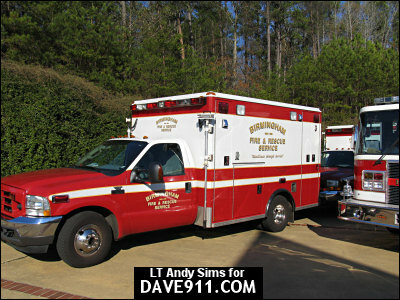 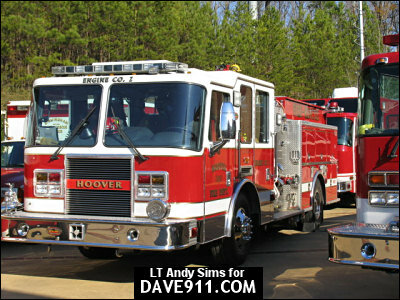 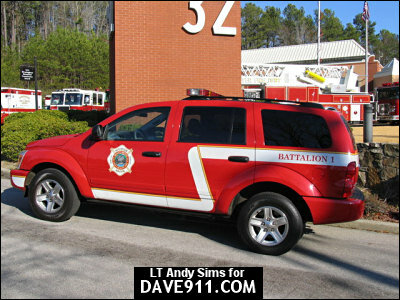 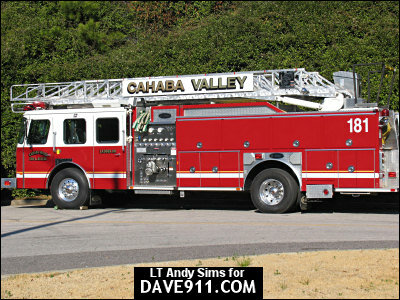 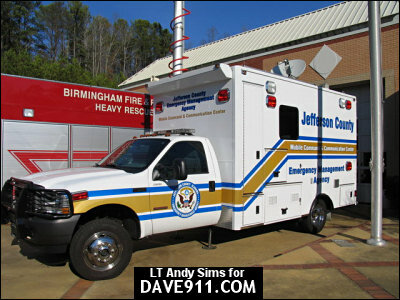 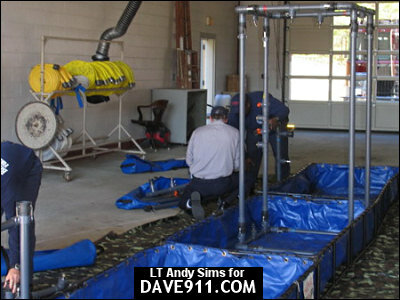 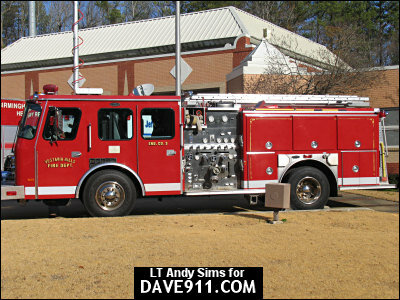 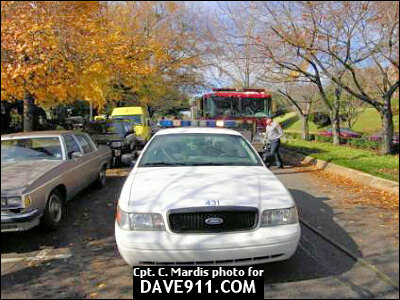 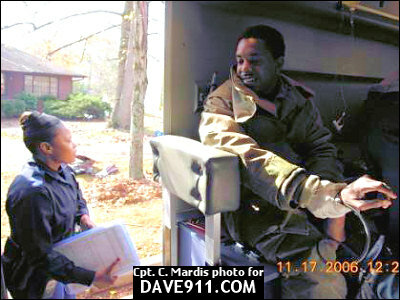 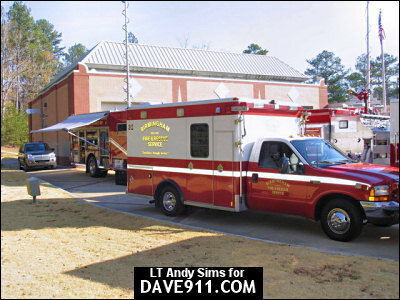 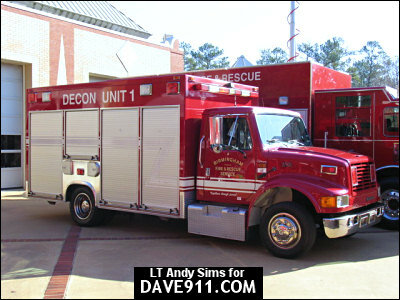 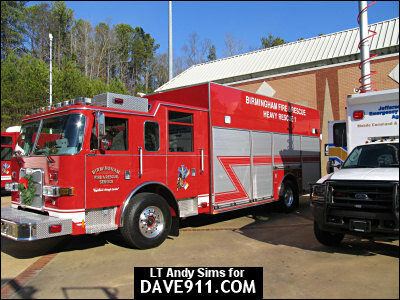 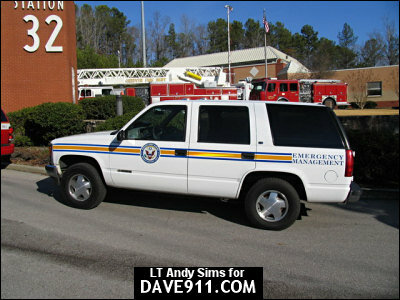 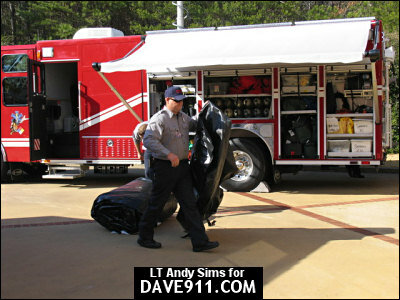 If you would like your department featured here, send your pictures in along with a summary of the event or equipment. 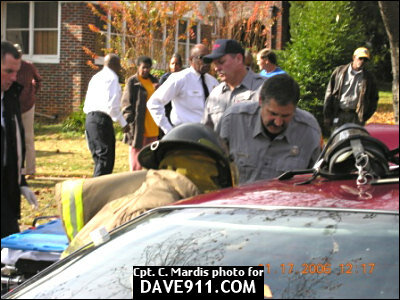 Credit is always given to the photographer.